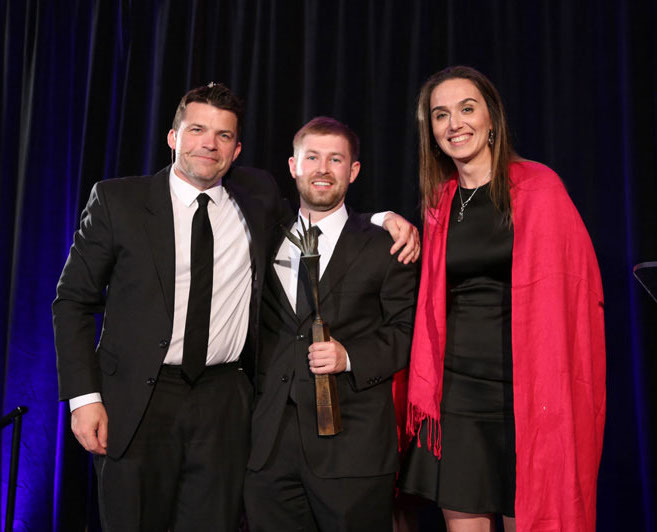 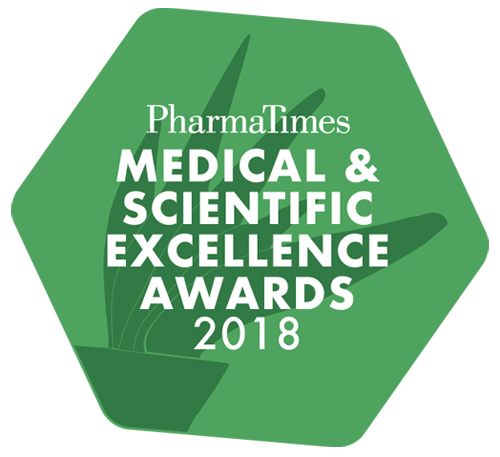 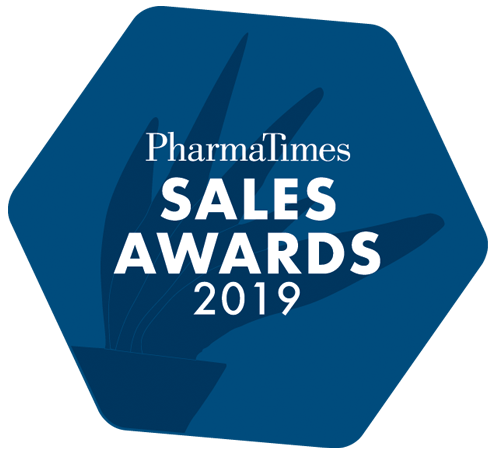 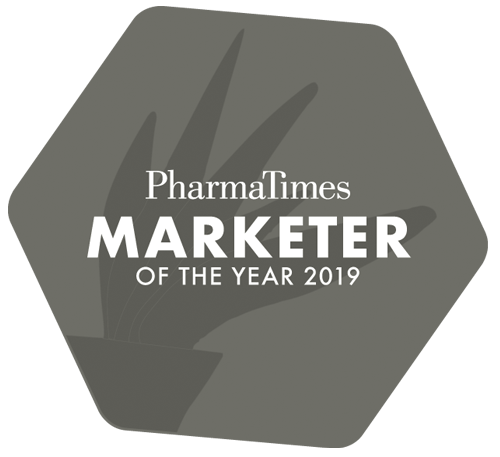 PharmaTimes Marketer of the Year competition provides a crucial opportunity to identify and benchmark talent within your organisation against our industry. 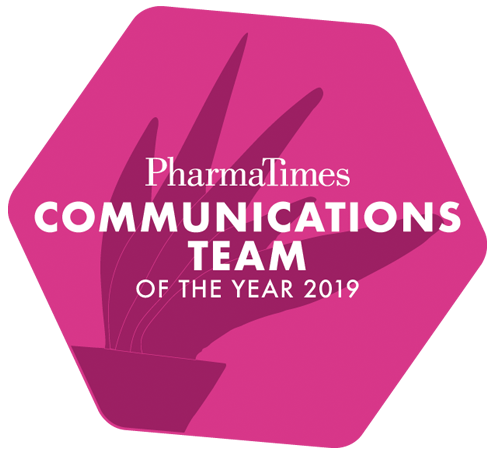 Provides entrants with the opportunity to demonstrate their competencies and skills in front of a judging panel of senior industry marketers and communications specialists. 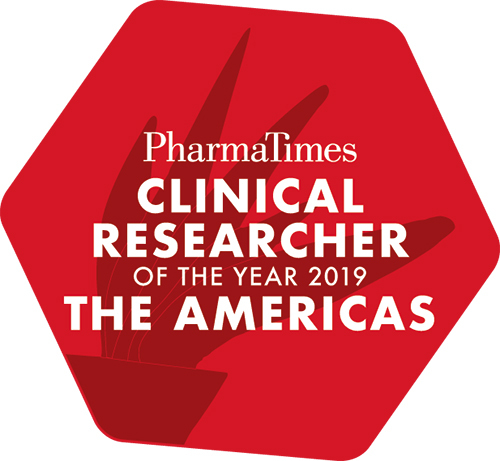 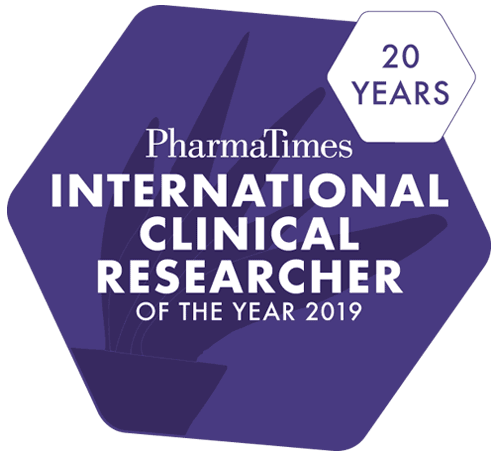 It is the only international clinical research competition that that tests entrants’ competencies and skills in a real-life challenge against their peers.